In our present day (where so much has to be done and we are constantly looking for more time) we surely need to be productive and efficient! This matter of learning Italian fast may have come to your mind more than once. Do you have pressure to learn the language because of a job interview? Do you have a set date for a trip to Italy? If this or something similar is your case, please continue reading. It’s a good practice to constantly monitor our progress. All our goals should be framed with timelines. And that’s even more valid in this age we live in, where all is required to be done as fast as lightning. But even though the above things are true, they may lead us astray, tempting us to rush over our lessons and expect good results. This is a case where more, means less. What do I mean by this? That trying to cover more in your learning of Italian (going faster than you should) may eventually result in less progress. There is need for balance. And you have to discover the exact point by yourself. A sportsman must go through his training every day to be in good shape for his competition. He knows how important his training is. There is a set of exercises for each session. It’s negative for his performance to train more than what the set plan establishes. He want’s to avoid fatigue (and so do you in your journey learning Italian). And it’s also negative for him if he trains less. Concerning the intensity of his training there is also a proper balance. A slow and lazy training is not good, but going speedily over the exercises is equally bad. So, returning to our learning language goal, if you are on the right track, you will surely get there. But how to know if you are going too fast or too slow? You must measure your progress. Keep an eye on what you have learned and the time it took you to do so. As there are growth tables with percentile curves that illustrate the distribution of selected body measurements in children, this post attempts to give an idea on the time required to perform some basic activities in Italian. This time table is derived from my own experience learning Italian and from watching other family members and friends do so too. It’s also intended to serve to calm you down if you’re stressed thinking you haven’t progressed enough. Or push you to get over to your books if too much time has gone by. 1.) Read and understand stories for children: between 3 – 6 months. 2.) Listen and understand radio programs for children: between 3 – 6 months. Click here to go to some sites were you can listen to radio programs for children. 4.) Read and understand the newspapers: between 6 months – 1 year. Click here to read newspapers in Italian. 5.) Read and understand a book: between 1 year – 1.5 years. Click here to read some recommendations concerning book selections for learning Italian. 6.) Watch and understand a movie without subtitles: between 1 year – 1.5 years. 7.) Find a native Italian and try to hold a 10-minute conversation: between 1 year – 1.5 years. 8.) Participate in discussions on social media reading and writing in Italian: between 1.5 years – 2 years. 9.) Find an Italian friend and call and message only in Italian: between 1.5 years – 2 years. 10.) Take a trip to Italy and interact smoothly with locals only in Italian: between 1.5 years – 2 years. 1.) The distance between your first language and Italian. If your first language is English, it will be easier for you to learn Italian compared to a person who’s first language is Arabic, for example. This list has been built considering English as your first language. 2.) The type of book, news, movie, or topics you want to discuss, or use to measure your progress. The requirements of your language skills are completely different based on this consideration. 3.) The amount of time you have at hand to expose yourself to Italian every day. Learning a language requires exposure. We encourage you to keep track of your progress. If you’re effectively learning faster than what has been presented in this table, congrats! 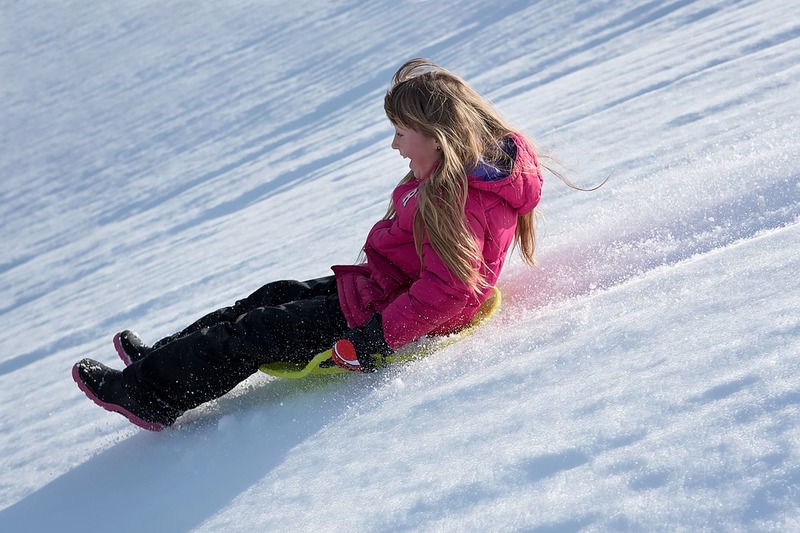 If you’re going slower, it’s a warning that probably some adjustments could be made. We suggest you write down the approximate time it took you to conquer each one of these 10 goals listed in this post. If you have already accomplished some of these, we would like yo hear about your experience. Feel free to share your thoughts in the comments below. Next article How to learn a second language – You don’t seem to be getting anywhere? 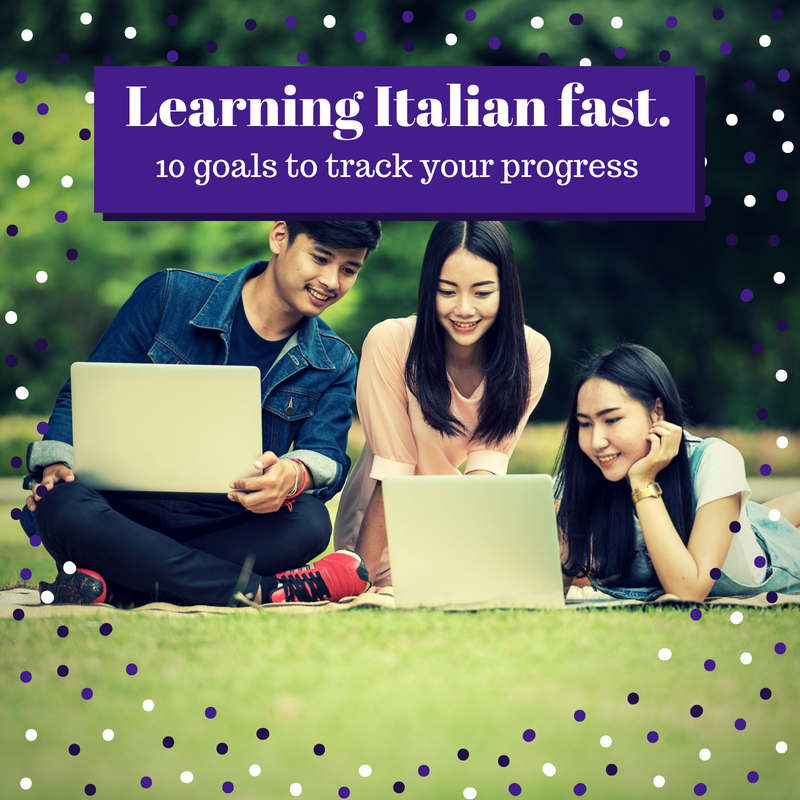 I just read your article on Learning Italian fast – 10 goals to track your progress. It’s an awesome post. Really very effective and helpful. I’m going to follow your instructions. I have just started a course to learn Italian and I’m excited. And I can’t wait to see how long it takes me to archive each one of the points you have mentioned here. I know it will be a good reference to keep me motivated. I’ll also share your post with friends that are with me in the Italian course that has just begun. It’ll be fun to compare our progress using your table. Hi! Thank you very much for your comment. And it’s great to hear you’ll track your progress with this table. Thank you for also sharing this post with friends. I also recommend you do additional activities in Italian besides going to the course. Reading in Italian in your free time, or listening to Italian radio stations can help you progress faster. You can follow the links I have placed on the list (points 3, 4 and 5). Hi! Italy is one of the greatest destinations for tourism in the World. Every year thousands of tourists visit this wonderful country. But very few of them speak Italian. You can still enjoy Italy without speaking Italian, but there is so much richness in the culture, history, food and people in general, that it would be a pity to pass by them without absorbing all these interesting flavors because one’s unable to connect with locals. I’m planning to visit Italy, and it has been very appropriate to come across your site. I’m eager to embrace the language before I go. I’ll track my progress following this table. And I’ll take advantage of the links to Italian radios and newspaper you have placed on this post. Thank you very much! Hi! You have presented a very interesting and valid viewpoint. I agree with you. Most people that visit Italy don’t talk Italian. But as you have also stated, they get only part of the marvelous experience there is to visit this country. I commend your determination. And you’re more than welcome at my site. I really wish you the best in your trip to Italy. And an even greater experience learning this romance language. I have a very busy agenda, having two online jobs and also developing my own online business. But I still want to learn Italian and have already started. As somebody has also stated here in your comment section, I want to travel to Italy and make the most out of that experience. And I know that will not be possible if I don’t learn Italian. 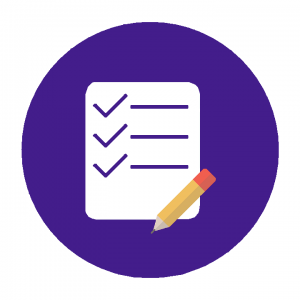 I’ll be tracking my progress and visiting your site for more useful tips and resources. Hi Leo! That’s really nice to hear. We can always make time for the things that matter us most. I wish you success with your online endeavor. And I’m also happy to have you frequently here on my site. Please feel free to contact me at any time. I’ll be more than happy to help. All language learning must be approached with enthusiasm, certainly following our pace, but also demanding from ourselves results. I know each one of us has his own pace. And we do well to understand it. But there are circumstances where we are forced to learn a language faster than what we would have wanted. Circumstances that pull us away from our comfort zone. Accepting them and working with them can also be positive. Before intending to learn Italian, I have had to learn a few languages. I’ll mention them here as an example to what I have been saying above. At school our Afrikaans teacher would not allow us to speak or ask questions in any other language during our Afrikaans class. It added pressure to our language learning. Our African servant in the kitchen, could only speak his dialect. So to give him instructions, we had to learn his language very quickly. We certainly had the need to learn at least the basics. While we were living in Greece, we learned to speak Greek interacting with locals on the street, while buying food at the supermarket or shopping. There was a lot, believe me, a lot of pressure to learn the language. Now, learning Italian will be more relaxed, at my own pace. But I know that when there is pressure it certainly makes us focus. This is the first time I’ll learn a language without having pressure to learn it. So I’m eager to see how long it takes me, and compare my progress with those occasions when I had a lot of pressure to learn. Hi Robert! I really appreciate you have written about your experience learning languages. It has been very pleasant to hear you’re now encouraged to learn Italian. And for a person like you that has already learned other languages, learning a fourth or fifth language is much easier than for a person that is just learning his second one. And reading the examples you have mentioned of the other languages you have had to learn, the pressure to learn them seemed to be building up. At school there was pressure, with your servant there was more pressure, but learning Greek must have had the most pressure of all. I understand when you say you really needed to learn Greek because your daily activities depended on it. And I also agree with you that pressure can help us to learn a language. It can help us become more efficient and really focus on our goal. I’m eager to hear about your progress learning Italian, relaxed at home, without pressure. I’m also eager to hear your experience concerning which type of learning renders the best results: when there is pressure to learn or when one is relaxed?